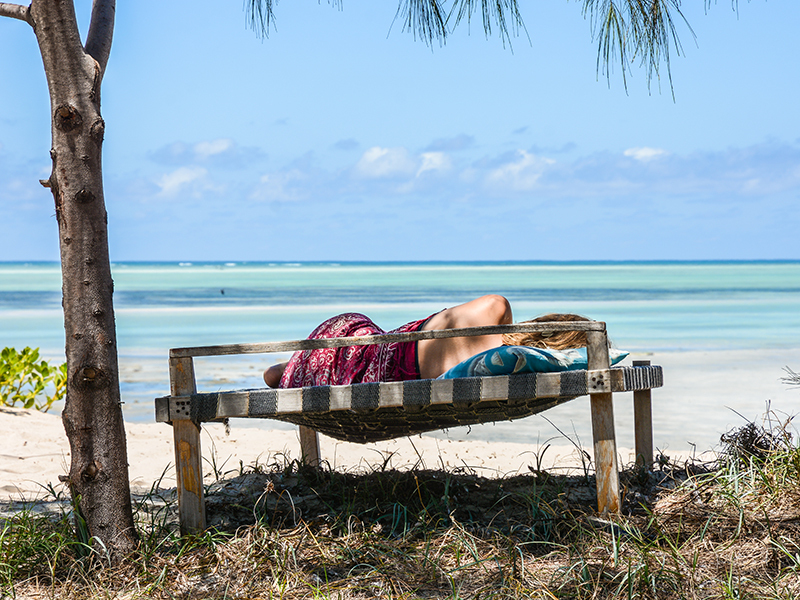 Finding the right Mozambique beach holiday accommodation at the right time and for the right event can be complicated, right? No, not with our travel experts at Mozambique Travel.com who know the tropical African country like the back of their hand! We offer attractive special packages to breath-taking destinations because we know exactly where families want to play, where honeymoon couples want to relax alone, and where business people want to meet and greet. The best place for all of these kinds of people with their varying needs is, of course, the beach! In Mozambique, you can find rustic and luxurious accommodation a few steps from the white sandy beaches and warm indigo ocean. Contact us for holidays of a lifetime and we can tailor make a special package for you at some of the best beach lodges and resorts around! A city that offers a bit of everything, Maputo is often the chosen beach destination by those who don’t have much time but who want to explore and have fun. In this capital city of Mozambique, you can dance the night away after spending mornings on the lovely beaches soaking up the sun’s rays, then fill yourself with fresh seafood such as peri-peri prawns and crab curry. Head a bit further north to the stunning, lengthy coastline of Inhambane where Tofo, Barra, Pomene and Vilankulo will steal your heart. Here you can stay at some of the most famous beach lodges and resorts in Mozambique – Flamingo Bay Water Lodge is a first for honeymoon couples who fall in love with the private suites on stilt in the water! 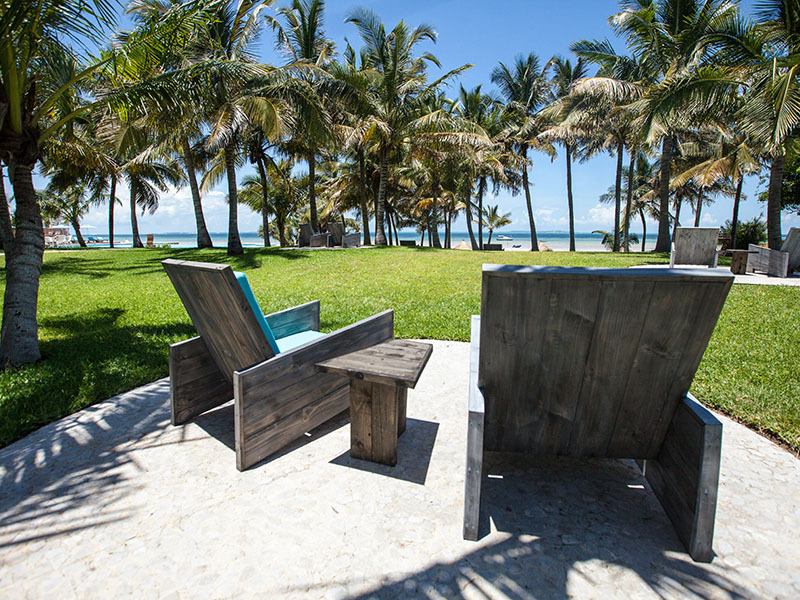 Barra Beach Lodge is for families and this accommodation varies from rustic cabins on the beach to the more luxurious cabanas with their stunning views over the azure Indian Ocean. Or try Vilanculos Beach Lodge, one of Mozambique’s most sought after accommodation venues. Earthy yet elegant, this beach lodge is constructed from natural materials, merging into the natural environment. A five-bedroom lodge and 10 luxury chalets provide ample accommodation for guests who appreciate lush garden and ocean views. Your choice of villa accommodation in Mozambique starts from something rustic and affordable and ends with something elite and expensive. Most private villas sit right on the beach and offer impeccable service and food. You will find typical Mozambique accommodation for your beach holiday with our expert advice – imagine a package that offers you free non-motorised water sports, a massage, cocktails every day on your private deck and a picnic alone on a spectacular beach somewhere special? We can offer all of this and more.